Ford Motor Company has hit out at President Trump, saying his tariffs have made steel more expensive to buy in the US than any other place in the world. Just last month, Ford CEO Jim Hackett called on the President to resolve the company’s trade disputes as quickly as possible, otherwise, the country’s second-largest automaker could sustain even more damage than it already has. Already the metal tariffs have taken more than $1 billion in profit away from Ford, even though it claims most of its steel is sourced from US suppliers. According to Bloomberg, the benchmark price for steel in America is set by hot-rolled coil, which has gained nearly 30 percent in 2018 following the implementation of new tariffs on imports by the Trump Administration. The new charges on foreign metal have pushed prices to nearly $1000 per metric ton, with American sourced steel costing $260 more per short ton than Chinese sourced steel. The relationship between Ford and President Trump is an odd one. During his 2016 campaign, he repeatedly attacked the automaker for its intentions to move small-car production to Mexico, but Ford did earn the President’s praise a few weeks later when it scrapped the plan, at least before announcing it had decided to cancel most of its small car plans anyways. President Trump has called those who complain about his tariffs “babies” and has accused others as hiding behind tariffs as an excuse to move jobs overseas. 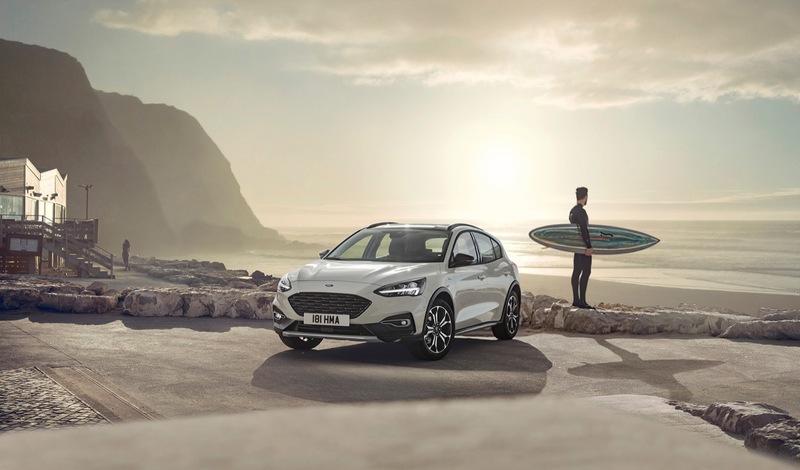 You’ll remember Ford was forced to cancel its plans to import the Focus Active from China after the President slapped a 25 percent import charge on cars coming from the People’s Republic. Previous story Could A Ford Edge RS Be In The Works?